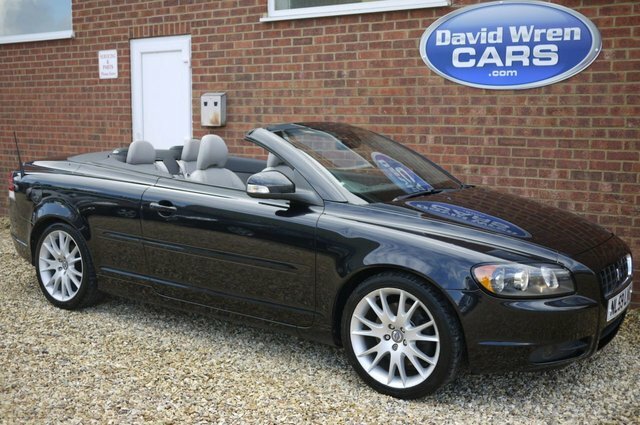 The Volvo C70 coupé convertible is a great option if you're in the market for a stylish and well-built car that'll provide excellent levels of refinement, along with a comfortable and engaging ride. You'll find the complete range of used Volvo C70 for sale in Thatcham listed here on the website, all of which can be taken for a test drive once you've spoken to a member of our friendly and knowledgeable showroom team. For more information, get in contact today to discuss your individual requirements.